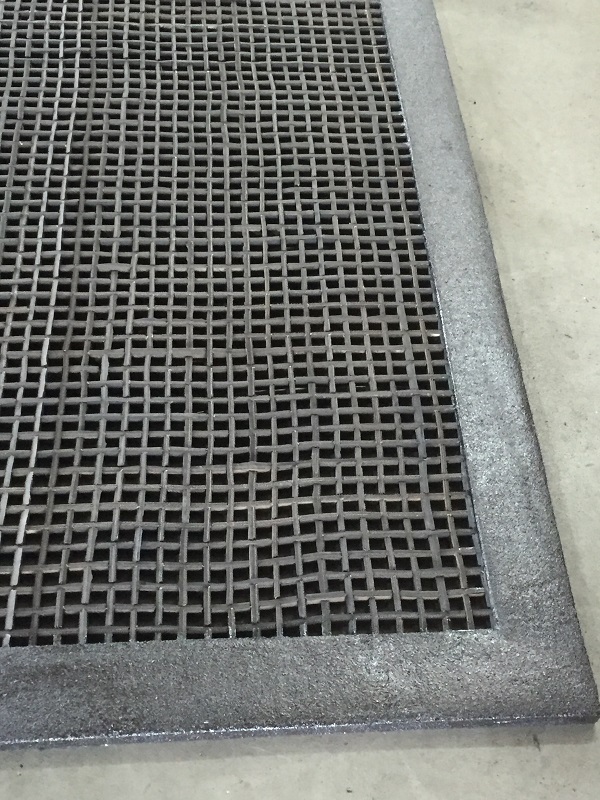 Honeycomb 100% recycled tyre mats are ideal for heavy duty and dirty traffic areas. 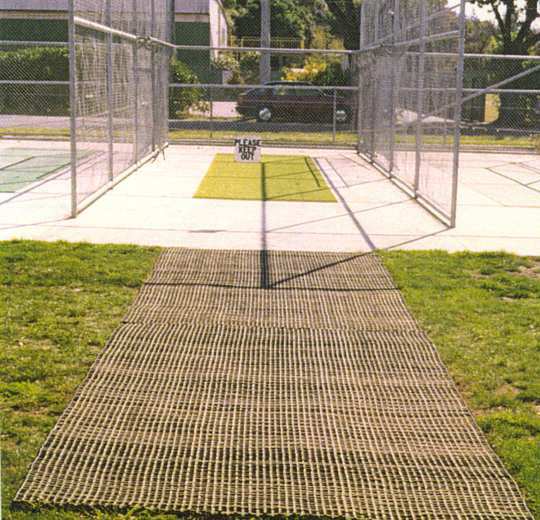 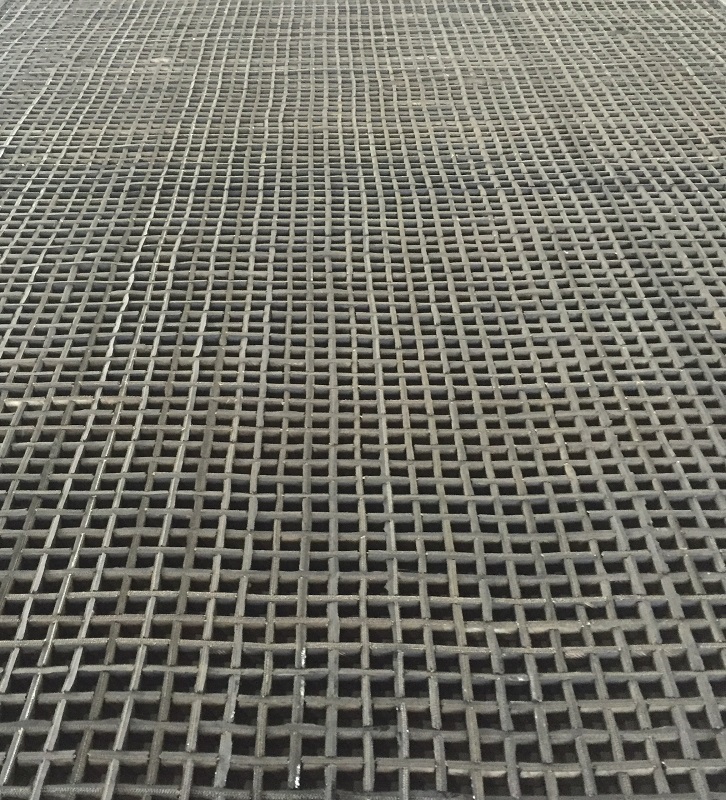 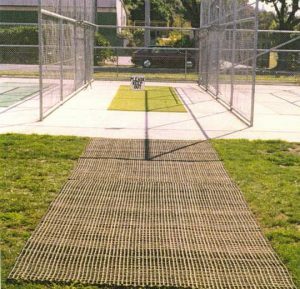 Honeycomb Recycled Tyre Mats are made from rubber strips that are woven together in custom made sizes. 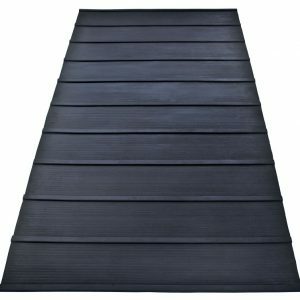 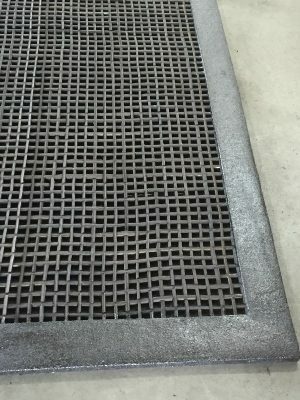 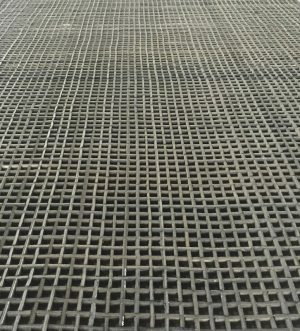 When you want hardwearing, heavy duty rubber recycled tyre mats that are environmentally friendly – call us to see how versatile this product can be. 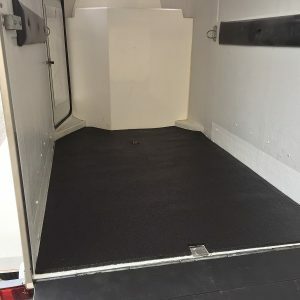 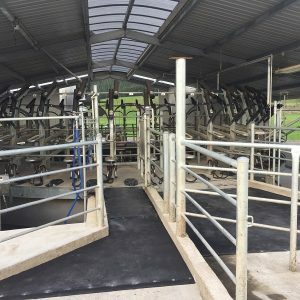 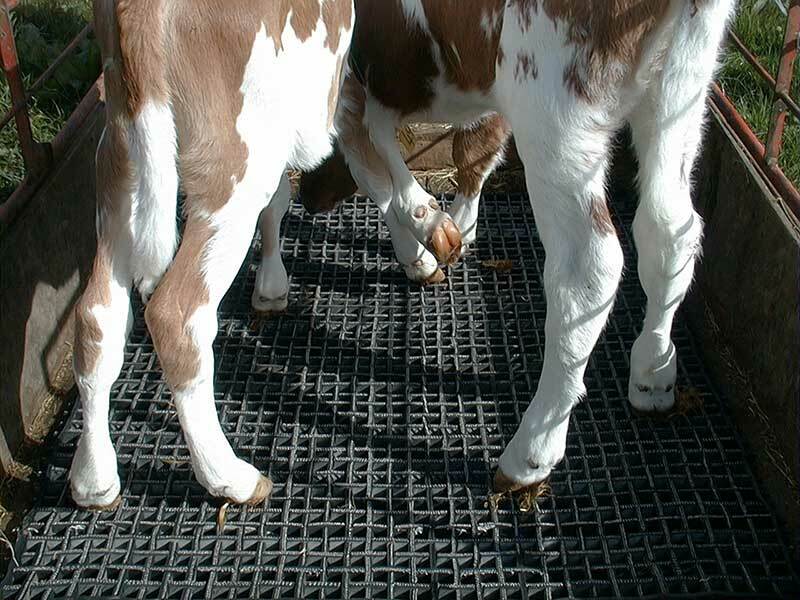 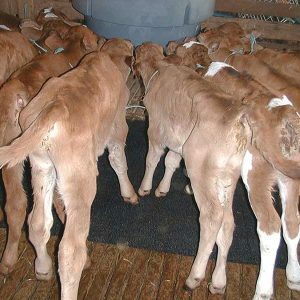 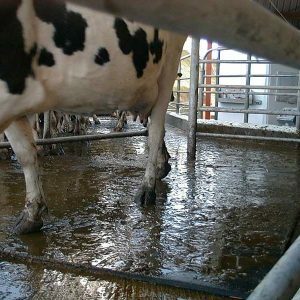 Perfect for workshops, walkways, trailer mats, calf feeding pens, horse floats, farm matting for steps, hoofbaths, truck and ute decks, boats, practice wickets and sports fields. 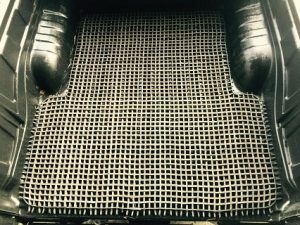 Anti-fatigue and easy to clean. 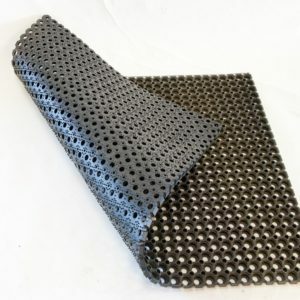 Can have Rebond Durabond edging added for a great look and extra long life. 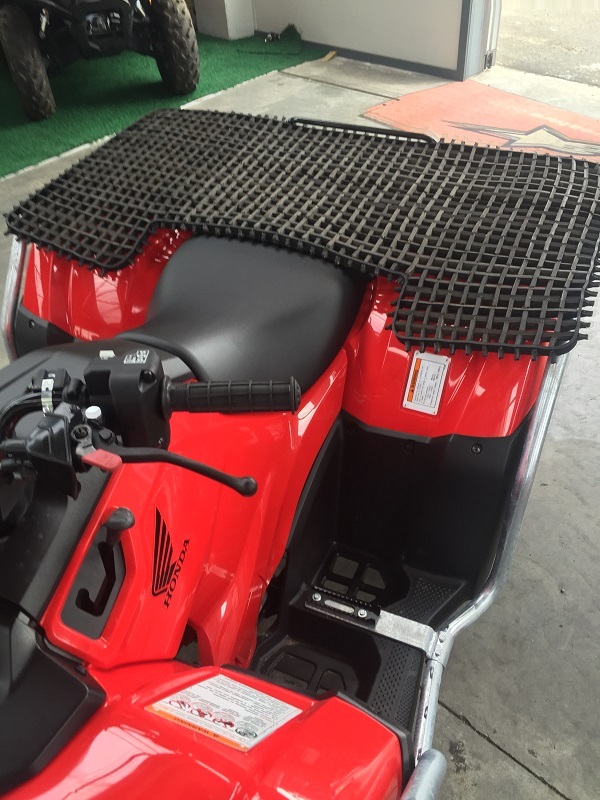 We also have a Honeycomb ATV Mat available and Honeycomb Horse Matting.